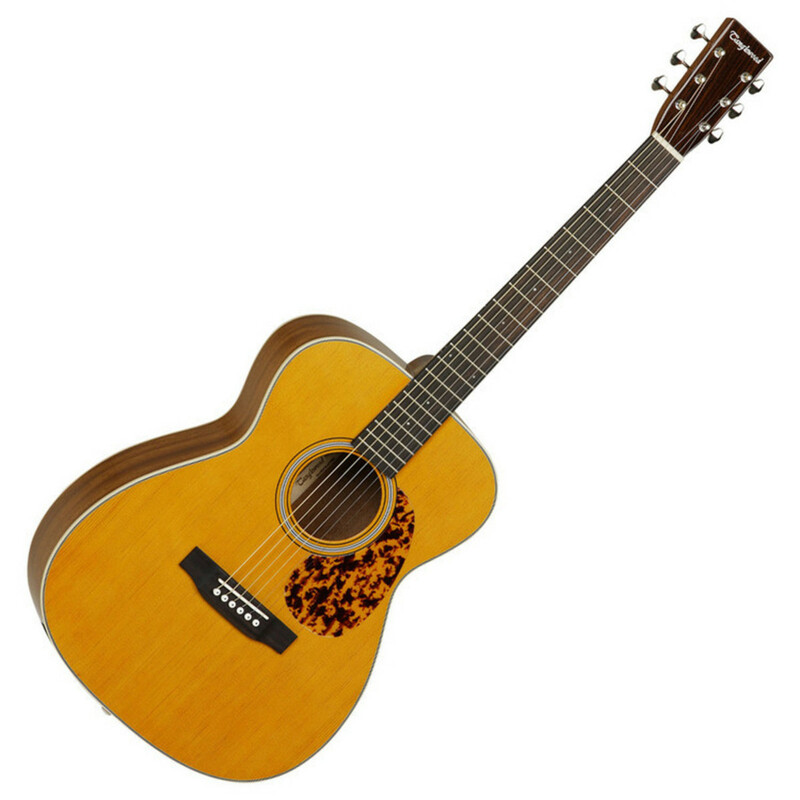 The Tanglewood TW40OANE reflects a perfect blend between time-honoured design philosophies and modern manufacturing methodologies. Designed by some of Europe's most celebrated Luthiers, each instrument is a manifestation of some of the finest tone woods available, produced with their factories' meticulous attention to detail. Now you can always stay in tune with a free digital clip-on tuner. 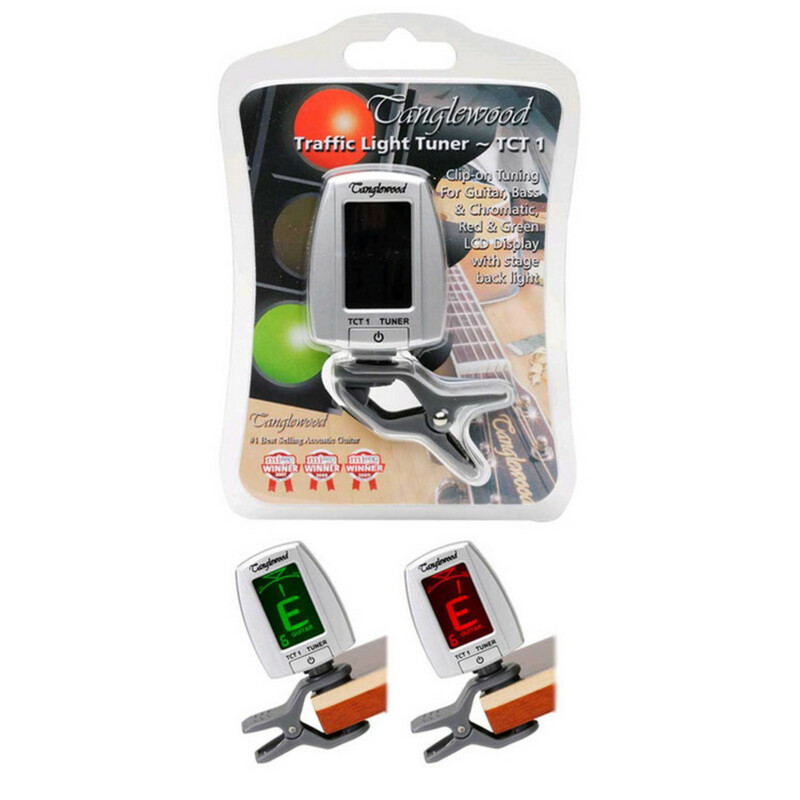 The Tanglewood TCT 1 Clip-On Guitar Tuner can be used on guitars, basses and is also great for chromatic tuning. 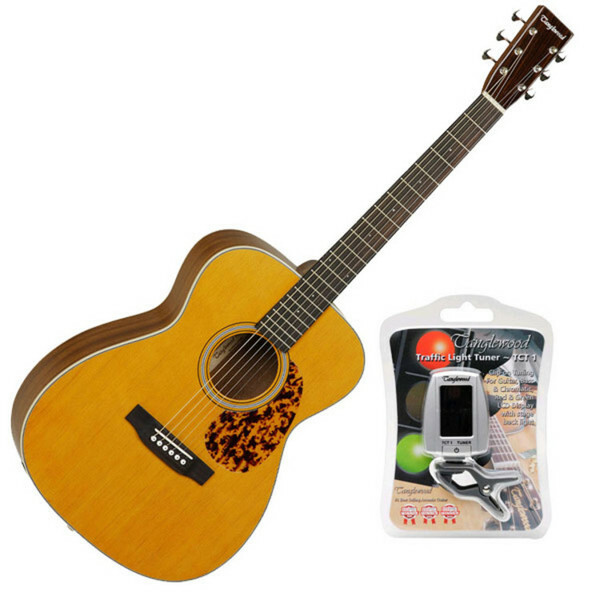 A red and green LCD display indicates clearly, whilst the clip-on function allows for easier visibility, no more resting your tuner awkwardly on amps or on the floor where it could get damaged. The tuner's rubber contact pads ensure it attaches securely to your instrument with no need for a lead. Vibration-sensing technology provides accurate and convenient tuning.